What The Pupils And Parents Say? We encourage independence within a supportive and safe environment. Our members of staff are well qualified and experienced. Our curriculum follows the guidelines of the National Curriculum 2014, yet remains flexible to allow us to embrace the unexpected. 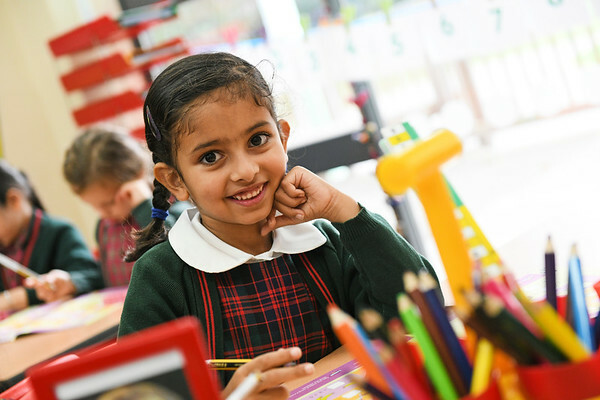 Fun activities reflect our ethos of learning through enjoyment, enquiry and discovery. 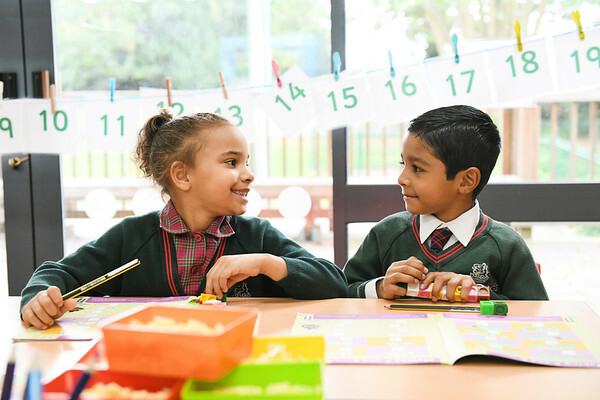 Each child is taught by his or her class teacher, with specialist teachers providing lessons in Physical Education, Music and Dance and French. Our children are given a first class start to their formal education. Whilst the girls are well prepared for life in the Upper School at the age of seven, the boys leave us to attend co-educational junior schools.